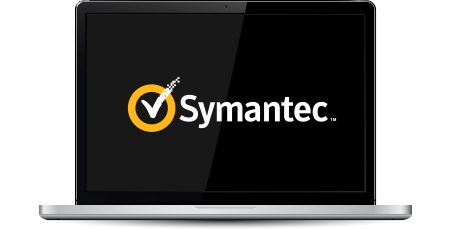 The Norton™ Secured Seal is included free of charge when you purchase any Symantec® SSL Certificate. When you display the Norton™ Secured Seal on your website, your customers will recognize the most trusted security mark on the internet and gain the confidence to complete their transactions. Trustico® no longer supports Norton™ Secured Seal or associated Symantec® distrusted SSL Certificates. To ensure the high level of your website security is maintained, we recommended that all affected customers install an alternate SSL Certificates. Trustico® offers free replacement for all existing holders of distrusted Symantec® SSL Certificates. If you require urgent assistance please call 03-4578-9655 to speak with a customer service agent.